In 1935, at eight years old Joani Hannan picked up a pair of drumsticks and beat her path into entertainment history. 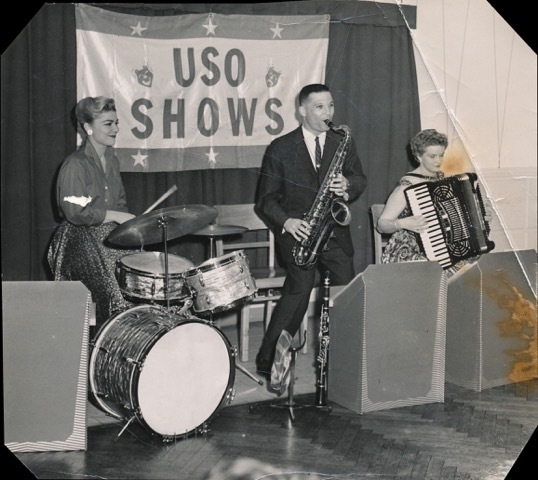 Joani was a pioneering female jazz drummer who traveled the world in the USO and played alongside Marilyn Monroe in “Some Like It Hot”. Despite the challenges and constraints of the 50s and 60’s for women and queers, Joani transcended stereotypes exemplifying to all who she met – the strength, self love and courage to be true to oneself no matter what. 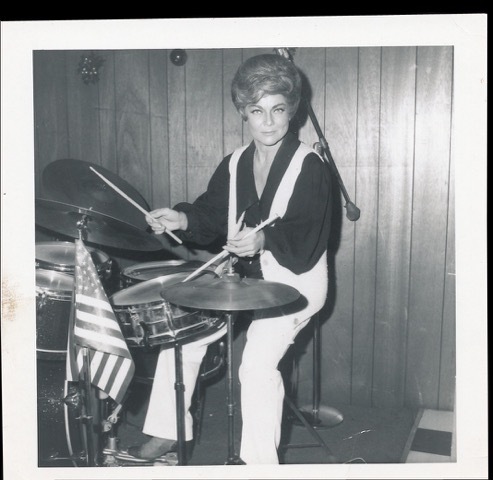 “Presenting Joani: Queen of the Paradiddle” is a film that recollects Joani’s unconventional adventures as a female drummer, entertainer conquering Hollywood and becoming an independent queer business person who only wanted to give gays and lesbians a place where they had the freedom to be themselves. Joani inspired everyone she met and does so again in “Presenting Joani: Queen of the Paradiddle” as we get to experience her devastating smile, charm, humor and candor. 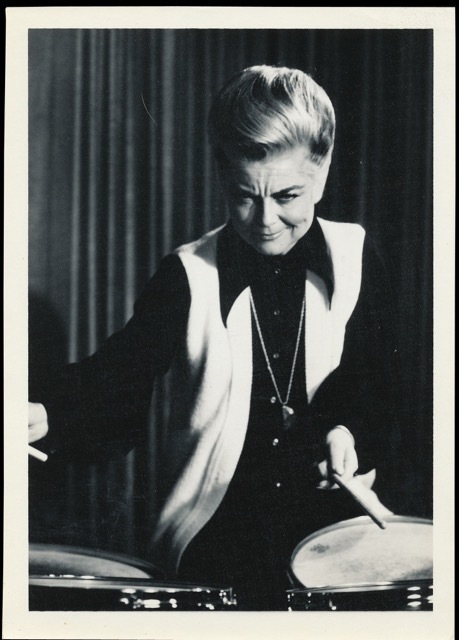 “Presenting Joani: Queen of the Paradiddle” is Joani in her words recollecting her life and adventures in this unique and intimate documentary of a friend, mentor and gay rights trail blazer. Presenting Joani is a interview style documentary with excellent raw archival footage of Joani as an musician, entertainer, business owner and softball player. The film incorporates music from the era and is a sometimes humorous and thoughtful remembrance of the early gay rights movement era. Interviewed on location at Joani’s home in Palm Springs shot in video the documentary also incorporates excellent archival footage of Joani from early childhood through the 70’s – Presenting Joani has a jubilant nostalgic feel as it takes the viewer back in time to the early gay movement. Joani passed away April 2012.